Hunting Lila is a story of Lila, who's mother was murdered years ago in mysterious circumstances. She is forced to move back to London with her father leaving behind her brother Jack and his best friend Alex, who Lila secretively is in love with. Lila is lonely and she has a secret, she can moves objects by just looking at them. After a mugging incident in London which nearly exposes her secret, Lila runs back to Southern California to her brother and Alex. Both of them work at a super specialized agency called The Unit. Lila has no idea what they do but it is extremely odd as there is a creepy SUV following her every move. She senses there something very wrong but she has other things to worry about, like Alex and her feelings for him. 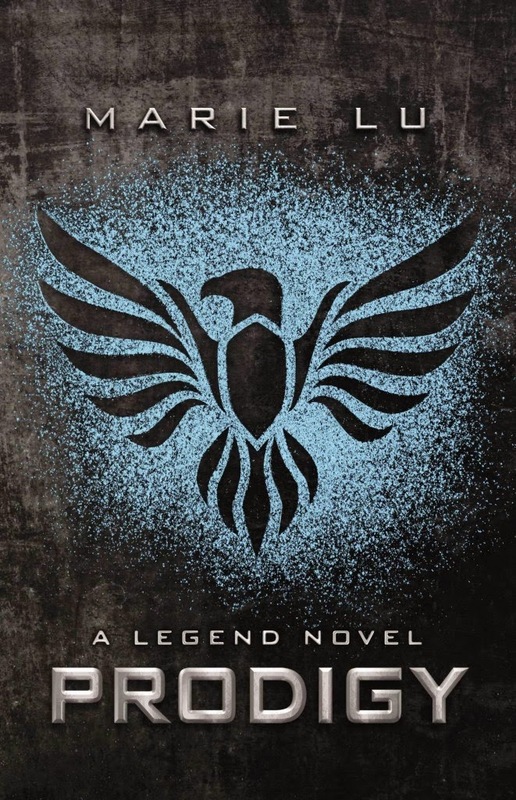 And then things starts to get even weirder when Lila learns that the people The Unit is hunting just might be the same people that killed her mother. I will be honest I picked this book purely because of it's gorgeous cover. I mean just look at it, isn't it a beauty? 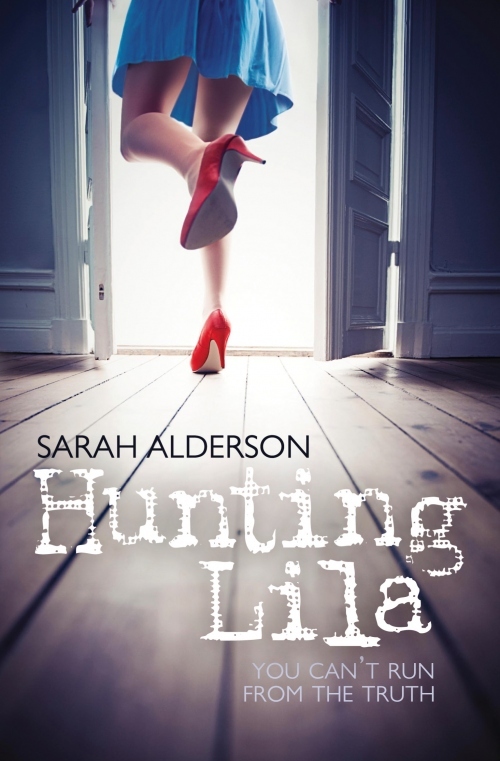 Hunting Lila was a roller coaster ride for me. It has it's high points and it's low points. But generally the book kept me entertained and engrossed. The best part about the book is that it has almost all the ingredients in it. There is a paranormal theme, a mystery at the core, a contemporary romance plus a supernatural feel to it. In the end I was satisfied with how the whole story shapes up and eagerly await the next installment that will be hitting the shelf later this year. The book is a lot of fun, fast paced and full of action. The whole X-Men thing going was very interesting. I love the origins sort of story. The second half was the book was just brilliant. The romance was great. I loved how Lila and Alex relationship grows. The cover! I know it shouldn't count but it is very shiny and pretty. Likable characters: Lila, Jack, Alex and all the others that shall not be named. The ending was great and left me hanging for more. The first half the book was a filled with Lila swooning over Alex, which i totally get but sometimes I just felt like skipping those parts. I would have liked more to know about the back story and origins of the powers. I felt like not much credit and weight age was given to poor Jack. Overall: 4 and a thumbs up! Favorite Quote: "I felt his other hand sear hot against my cheek. He bent his head, and in a voice that Jack couldn’t hear, said, “When you came down the stairs, and fell into me, that was the moment.” Then his lips pressed against mine." I agree, there was something very captivating about the book I too couldn't put my finger on what exactly.